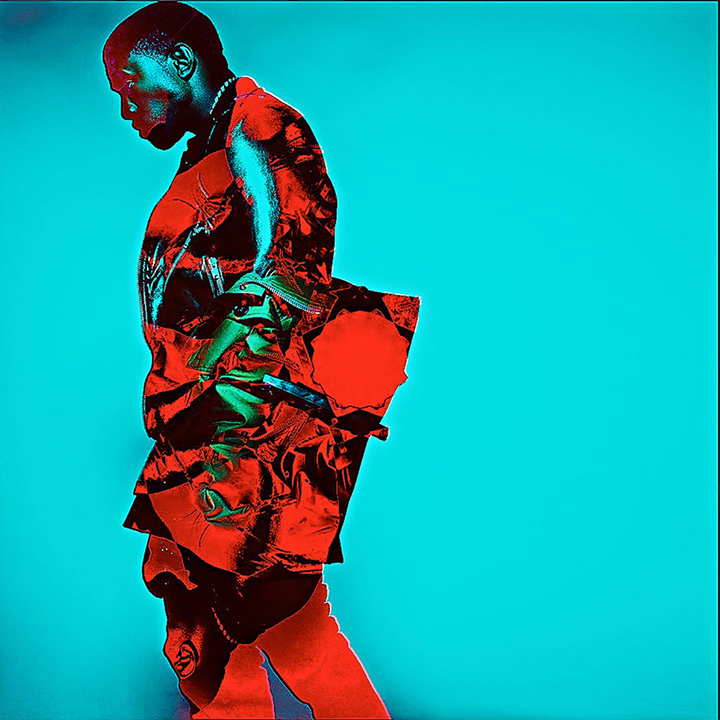 London based visual artist Ray Fiasco presents his YEEUS inspired project “100 Covers For Kanye”. 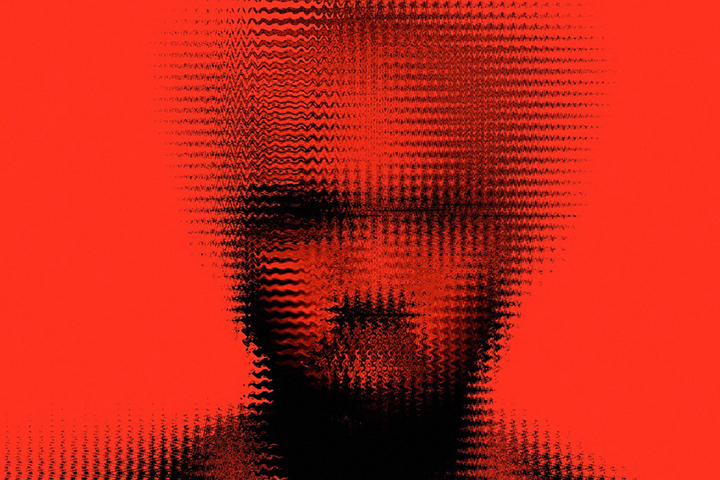 Started as a project aimed at highlighting the importance of album art, Ray Fiasco has created 100 album covers for the coverless YEEZUS album by Kanye West. Apparently, the covers represent Ray’s visual journey through the album itself. Perhaps this is why there’s a lot of similarity in some of the covers, showing progression from one to the other? Little about the project is actually explained other than the open letter below, so we can only take educated guesses. Regardless of the similarity in some of the works, there are still some great pieces amongst the 100. We’ve included some of our favourite below, including number 001 and number 100. “I started this project in an attempt to highlight the importance of album artwork within the fine art community, whilst paying homage to an iconic musical art piece. I don’t believe album covers get the credit that they deserve in artistically presenting a musician to the world. In many cases, that piece of art is a snapshot of a musicians life journey, a life portrait. The work of Jonathan Mannion is a prime example. 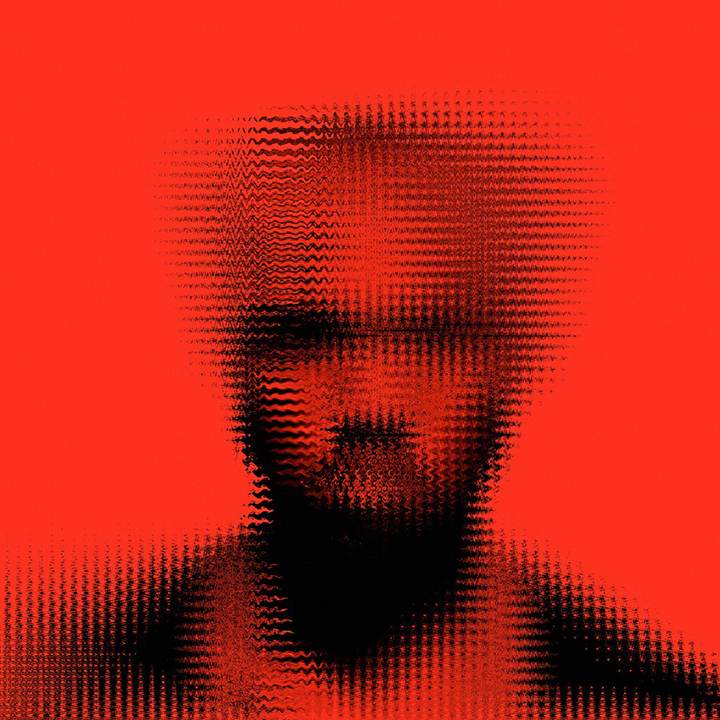 Kanye West created an abstract album which explored and ignored the barriers of sound with its minimal production sound, and its revolutionary mixing. I have been crossing similar boundaries in my art journey, so it seemed only natural to do the project. 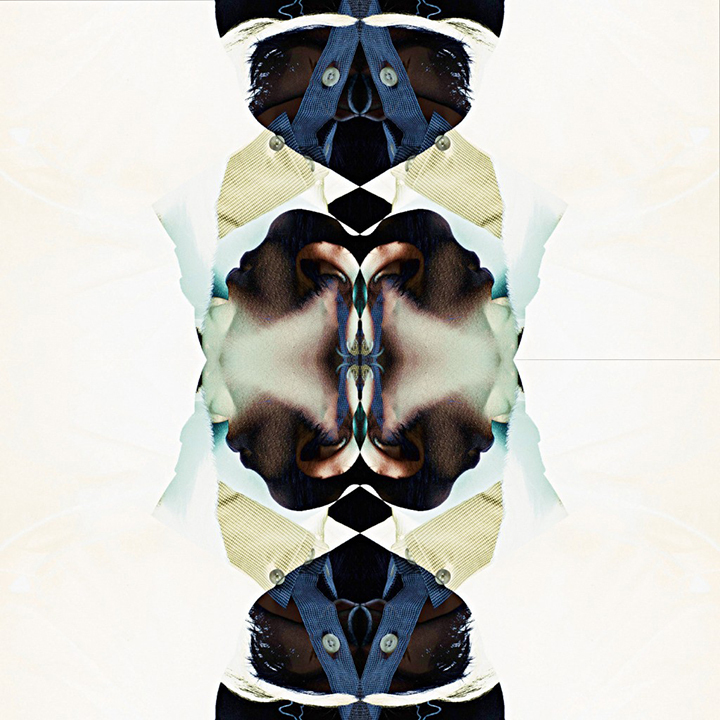 Albums deserve to have reflective visual art to complete the creative journey.